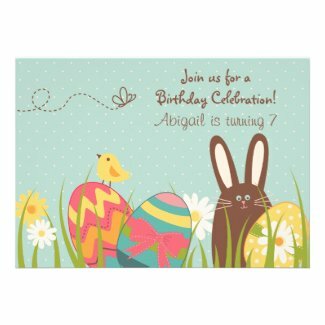 Take a look at this great collection of Easter Holiday Birthday Party Invitations for girls and even a few for boys. 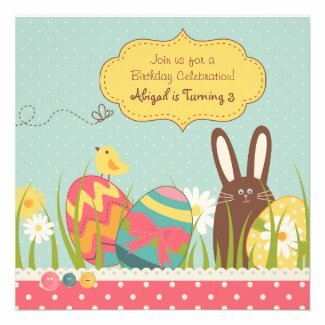 They are perfect for birthdays near or during the Easter holiday. 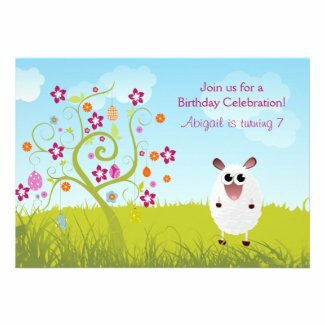 Select any invitation to view additional details and personalize. 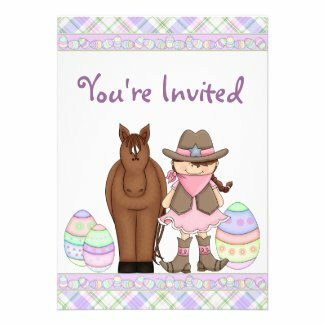 The following sites have a great selection of Easter themed party supplies. You will find decorations, favors, cake and cupcake supplies and more.